It’s clear: ALL parents deserve time to care for their children and families. This year, we’re celebrating Father’s Day by highlighting the voices and stories of dads around Connecticut who need paid family and medical leave. “In 1997 my daughter was born nearly four months premature, after my wife had been on total bedrest in the hospital for three months. Justine was in the neonatal intensive care unit for four months before coming home. My employer at the time didn’t have a formal paid leave policy, but they treated me as they did: I was able to take a full month off, paid, with no concern about whether my job would be there when I returned. In addition to the intensive care our baby needed when she came home, being able to enjoy those first weeks together was so important. I’m grateful that I didn’t have to decide between that and keeping a job (which was essential for my employer-provided healthcare insurance benefits). Many years later, still with the same employer, I took a four month paid medical leave, made possible by the short-term disability benefit the company offered. Without that I would have had to quit my job, the stress of which would have made my recovery much more difficult. “Paid family and medical leave is important for me because it demonstrates a value placed on family involvement and obligations. It also takes away unnecessary stress caused by work during otherwise stressful times. 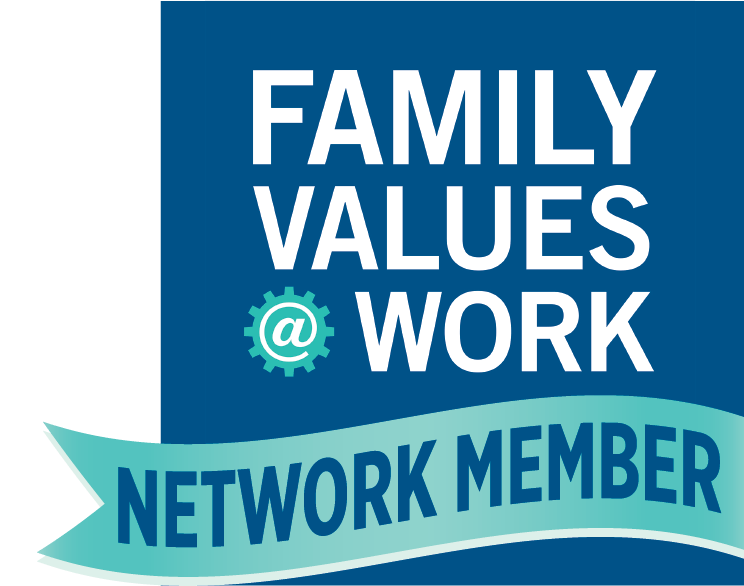 I firmly believe that family should always come before anything else and so it is important to have policies in place at work that help ensure this is possible.